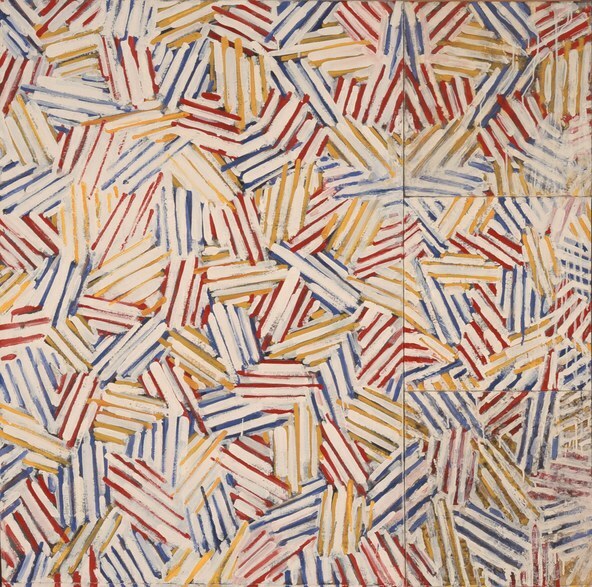 Jasper Johns, now an icon among late 20th century artists, had one of his first museum exhibitions at the Pasadena Art Museum in 1965. Though originated in New York, it was brought west by Walter Hopps, then curator and director of PAM. That show was significant for any number of artists wanting to learn more about his paintings, which occasionally featured simple words, Ed Ruscha in particular. 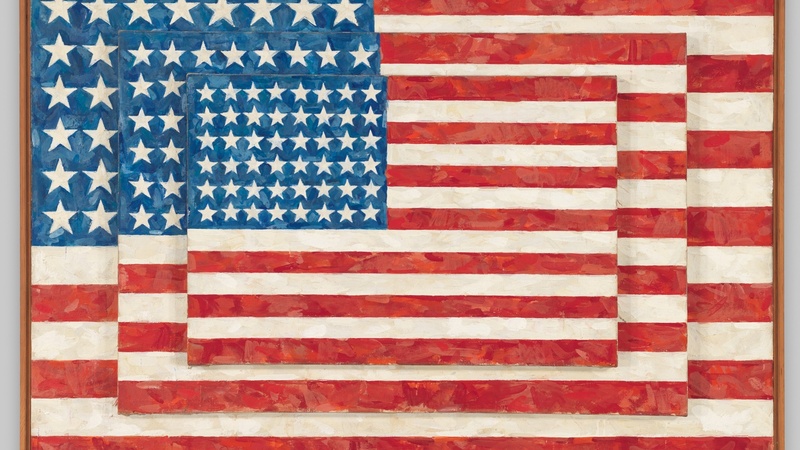 More than five decades later, Jasper Johns: Something Resembling Truth, a large scale survey of his art is on view at The Broad Museum in downtown L.A. It was jointly organized by The Broad and The Royal Academy of Art, London, where I first saw the show. It was a great success there but many important paintings and other works have been added for the presentation here, where it is unimpeachable. Johns, a serious and self-effacing young man raised mostly in South Carolina, was the improbable meteor crashing into the center of Manhattan in the late 1950s. The question was simple but profound: how does an artist paint around or through the edifice of what was called The New York School: Jackson Pollock, Willem de Kooning, Franz Klein. Johns was living with his partner Robert Rauschenberg when art dealer Leo Castelli came by the loft in 1958. 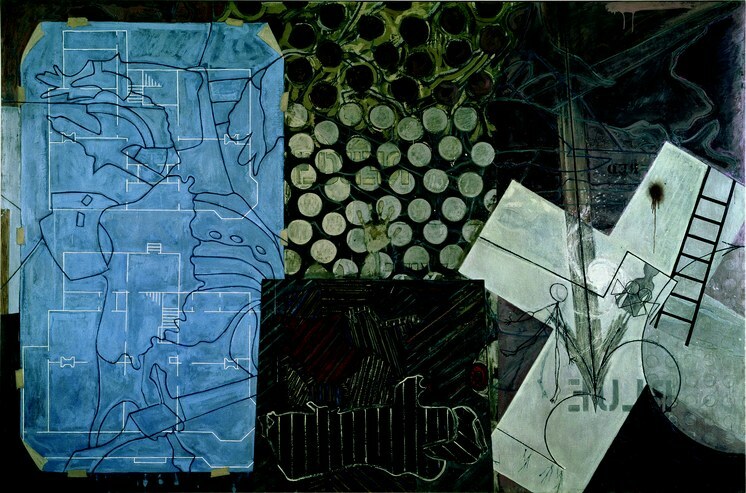 Both artists were championed by the dealer to great success in the 1960s. 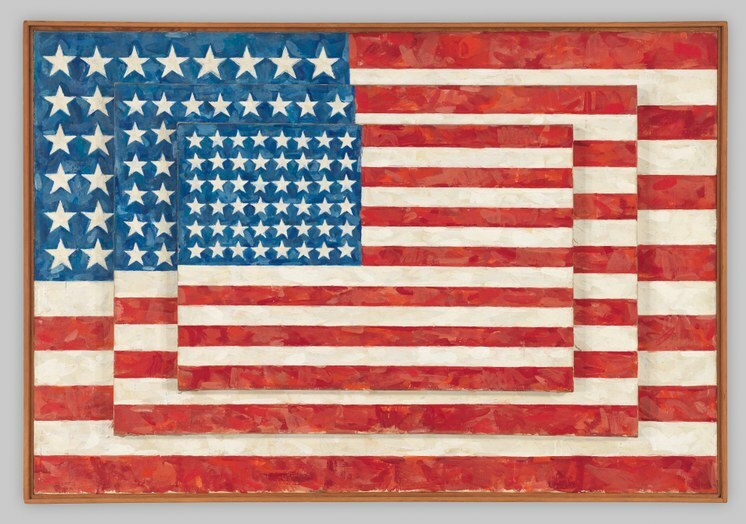 Johns did not give up expressive painting but channeled the energetic brushstrokes into symbolic shapes beginning with the stars and stripes of Flag (1954-58). To anyone mildly familiar with contemporary art, the early paintings are well known. Nonetheless, their impact is undiminished. Work that can appear to be simple and graphic in reproduction consists of carefully arranged colors in brushstrokes that are simultaneously free and disciplined. And then what? That is the stumbling block for many a survey. How does the artist push on past his early success? 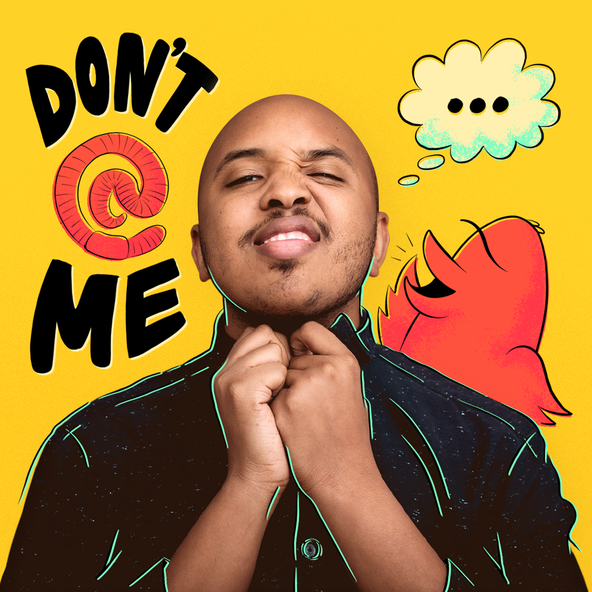 In this show, Johns challenges his own early assumptions. He returns to themes repeatedly as did Cezanne and Picasso. Dada, Japanese art, Johns is nothing if not a painter familiar with the wide range of art history and his dedication rarely falters. This is not to say that every picture in the show is wonderful but one can only be amazed by the thoroughness and thoughtfulness. I happened to see a series simply called “Gray” at the Metropolitan Museum of Art in 2009 and I can assure you that it was one of the most memorable shows for me. Seeing some of those paintings in the show at The Broad rekindled my passion for them. In the case of Johns, gray is more than just black and white, it is an amalgam of colors. It refers to mist and shadow and imprecision, the matters of poetry. Poetry has motivated much of Johns’ art especially that of Frank O’Hara and Hart Crane. It is the feeling of these paintings that rewards multiple viewings. Because they are so often reproduced, the execution, seemingly so simple yet so complex, is often lost. That hope is sustained in this exhibition ably organized by Roberta Bernstein, author of the Johns catalog raisonné, Edith Devaney and Broad director Joanne Heyler with curator Ed Schad. It is on view through May 13, 2018.